Airport City is an £800 million development by Manchester Airports Group, which is set to become a globally connected business destination located at Manchester Airport. 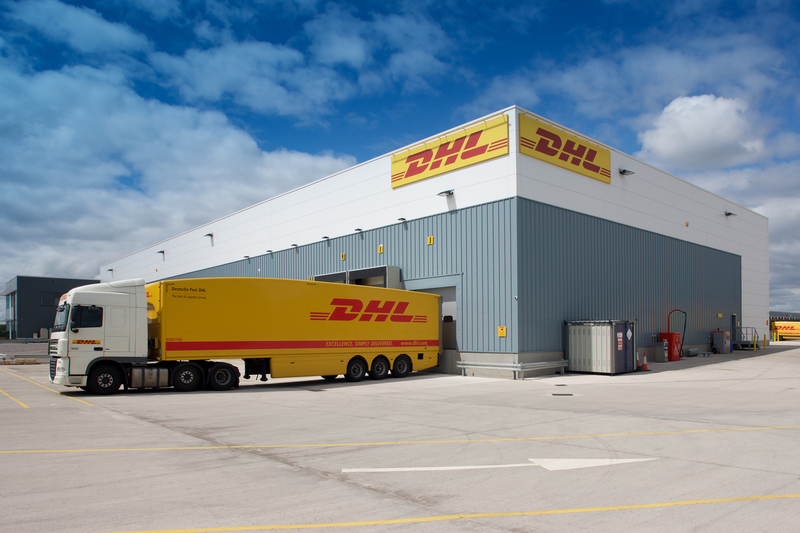 Logistics giant DHL was the first company to occupy premises on the new site, moving into a 37,308ft2 facility housing a freight terminal designed to enhance DHL’s competitive logistical performance through its strategic location, state of the art features and best in class handling processes. The challenge was to specify hard landscaping products capable of meeting DHL’s identified requirements in different areas of this vast development. As well as enhancing the office entrance and car park, with the new hub providing international services as well as the core DHL Service Point offerings of drop off and collection of goods for delivery overseas, suitable products were required to cope with the high volume of deliveryvehicles and HGVs entering and exiting the site. To create an attractive and practical approach to the offices, Keyblok Brindle was selected, a popular and durable solution suitable for use in any loading application in civil, retail, commercial Client: MAG Developments Contractor: BAM Construction Products Used: Tegula Block Paving, Blister Tactile Paving, Birco Linear Drainage, Duo Slot Linear Drainage, Decathlon Linear Drainage, Mono Beany Linear Drainage, Beany Linear Drainage, Titan Kerb, Kerbs and Edgings and residential streetscapes. To promote visual harmony on the site, this block paving was also carried through to the cycle shelters and used for pathways on the distribution site. 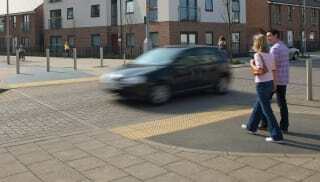 Blister Flag tactile paving in Buff was installed around the dropped kerbs across the site for pedestrian safety. With the development situated on a large, flat surface area, effective drainage was essential to meet the required loadings. 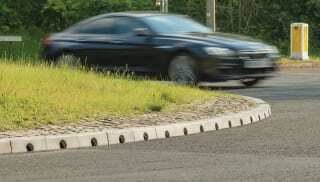 Beany Block, the original combined kerb and drainage system which has been on the market for over 30 years, was installed in both in the car park and around the perimeter of the distribution yard. 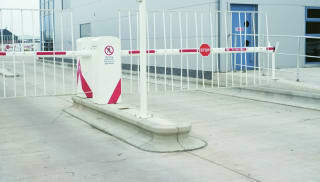 In addition, Titan specialist vehicle high containment kerb was installed at the entrance and exit to the distribution yard and around the gatehouse and services, preventing vehicular overrun.